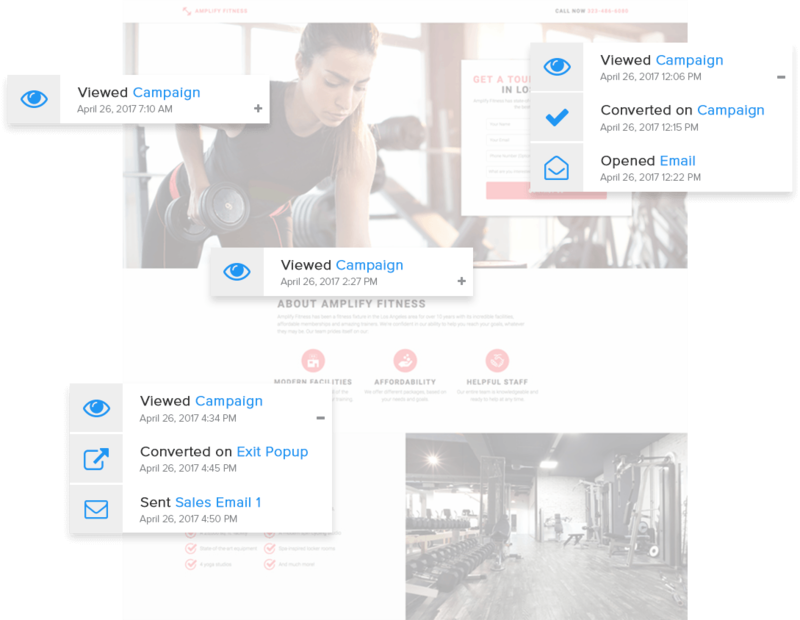 Wishpond’s powerful and easy-to-use marketing automation enables you to nurture leads and retain customers, automatically. Use the information you have about your visitors to send segmented email campaigns. 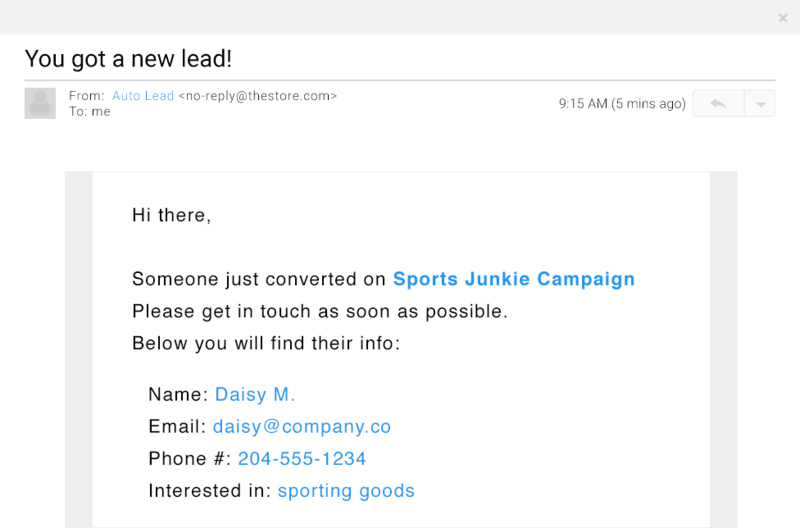 Customize the emails you send (and when you send them) based on lead activity. 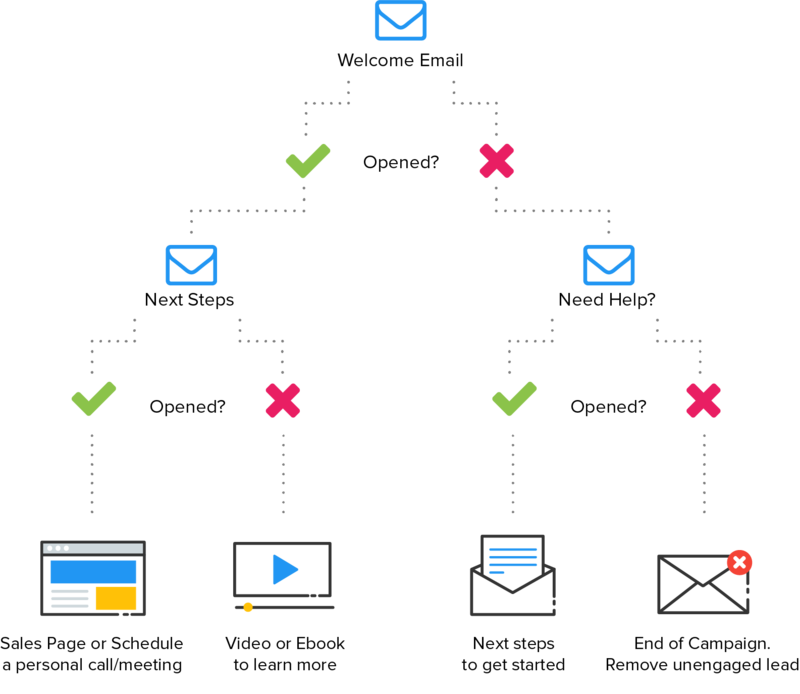 Marketing automation allows you to send the perfect emails at the perfect times. Use marketing automation to identify hot leads and email your sales team telling them to follow up.  Nurture and contact leads at the opportune time to maximize conversions and boost your sales. With Wishpond’s long list of integrations, it’s easy to automate interactions between Wishpond and the other apps in your marketing toolbox. 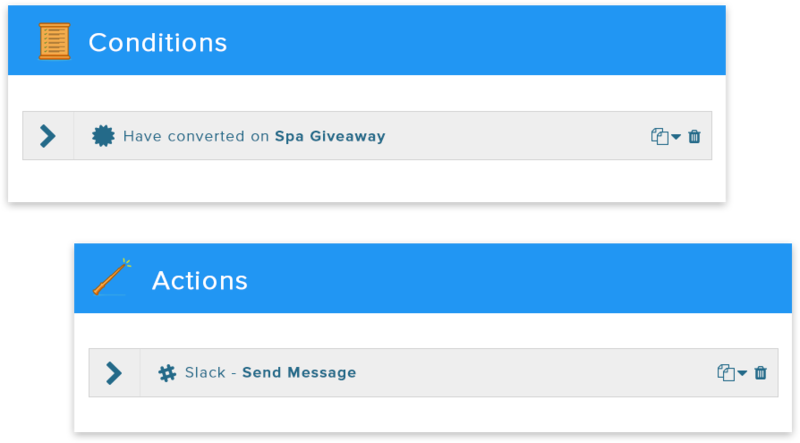 Whether it’s registering a lead for your GoToWebinar webinar or sending an internal message to your sales team on Slack, Wishpond makes it simple to set up any integration.